I have lost count of the number of times I have said THAT was my favourite EVER blogging event. 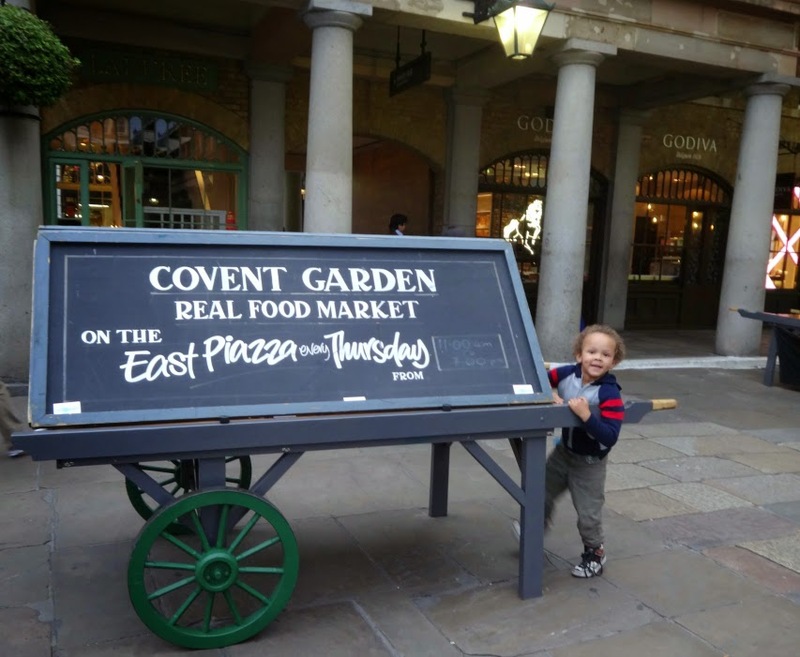 Each time I have one, along comes another to surpass it and this time with ICE CREAM, in a superb London location. What gets better?!??! Along comes an invite to my inbox, inviting me to a Night at the Pictures. I was cheeky enough to ask if I could bring all 6 grandchildren (Aaron included), and the answer was a big yes, so it is a travesty that I have taken this long to write about it, but straight after the event Aaron was very poorly for 6 days, then we had friends over for 4 days and then it was straight into back to school. In fact you may as well say 4th August to 4th September went by me in a blur, as you can probably tell from the amount of blogging I have done, or rather, not done! 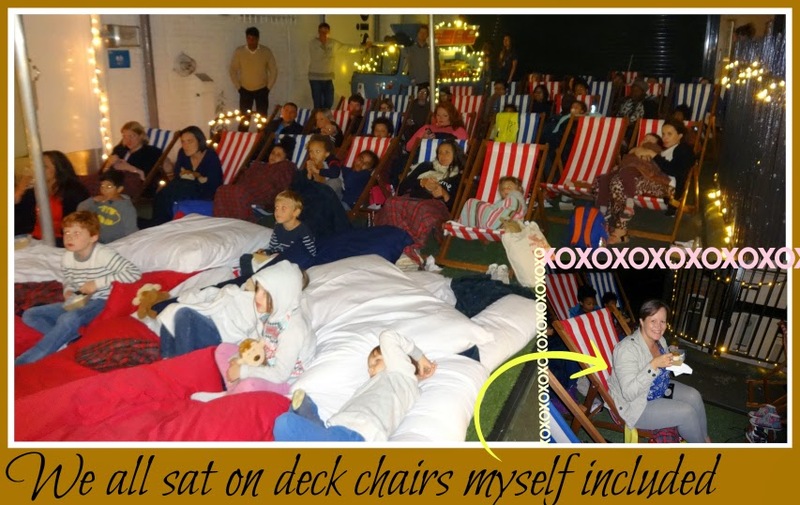 We debated all the way there, as to whether it was an indoor or outdoor cinema. I'd Google Mapped AND street viewed the venue and was none the wiser, so we were blown away on arrival. 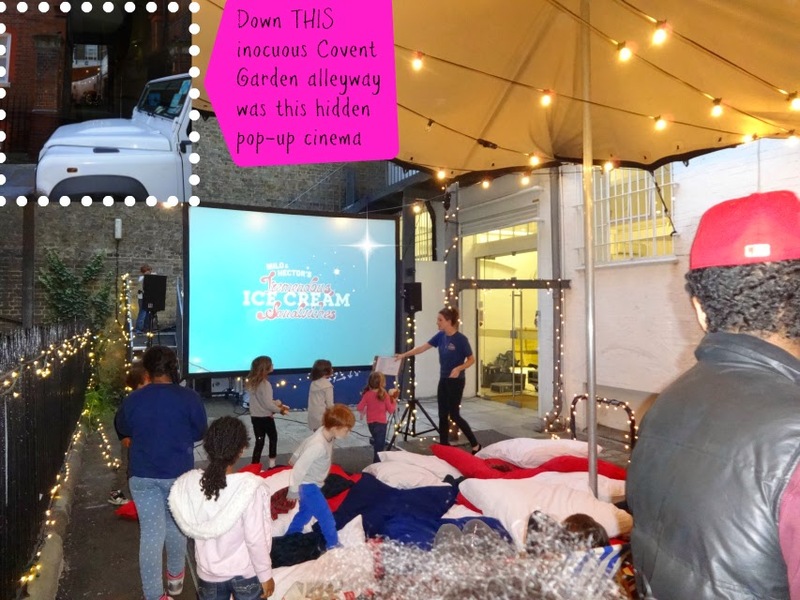 We popped down a little alleyway, and were welcomed with a grotto like Winter Wonderland style of Cinema, which would be perfect for Santa's Elves themselves! You get to choose your cookies and your ice cream, even having a different one on top and bottom. I got peanut flavoured ice cream with cookies with sultanas in, which were chewy and divine! It's a big enough portion that I can easily understand it costing 4 pounds in the West End, so think that is reasonable. My nieces and nephew were so cute though, as they kept saying when queuing up "are you sure it's free? "- bless. Apart from this year's Lollibop I don't usually get to take them to blogging events; it's usually me and Aaron. You'll see Kate, looking pretty in pink, from Wit Wit Woo above if you look closely. So in real glass bottles with quaint paper straws, we all had drinks. Milkshakes, traditional lemonade, and White Russians; I stuck with the latter HICCcccc. I needed them after my niece shut her hand in the toilet door; at that point I thought we were going home minus the cartoons and minus the ice cream, but lucky she is made of strong stuff, so made a speedy recovery. The founder of Milo and Hector's Ice Cream was a complete rock in helping look after her, when I kind of panicked. I couldn't understand how it had happened when I'd sent the big ones to mind the little ones, but that's the thing with accidents, they aren't MEANT to happen. It was the perfect night out, and the perfect end to what was a great Summer. We've seen the "cousins" lots this Summer so it was so wonderful to go out on a high. They played with those balloons and ate their sweets all the way home. Their energy was bouncing off the walls when we got home and the only thing that grounded them again was a very big nourishing late night dinner from Grandma. Once eaten and in PJs bedtime was easy but very very late, as the event was from 8-10 p.m. I am so glad I was allowed to bring them all, as it was simply wonderful. 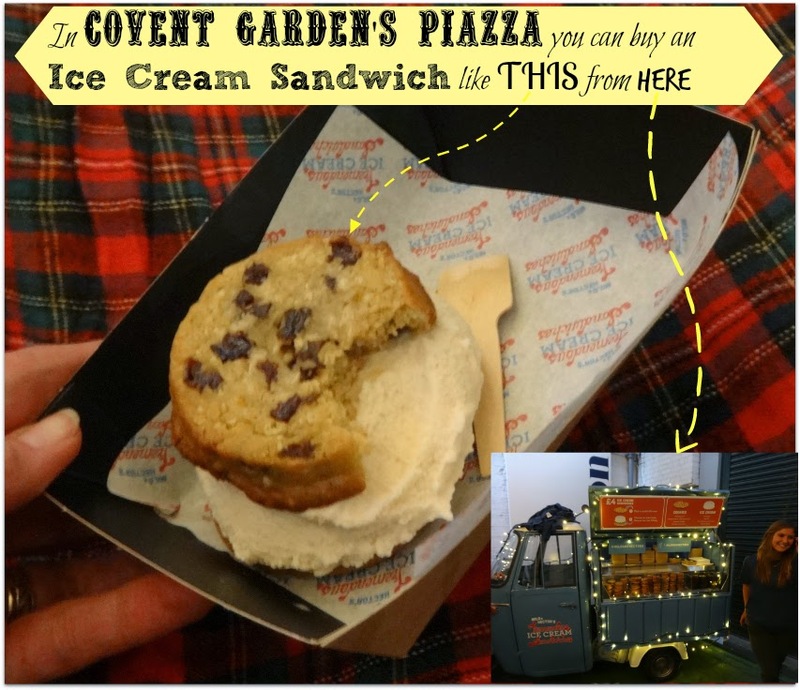 I will definitely be visiting Covent Garden again, and will be more than happy to pay 4 Great British Pounds for an Ice Cream Sandwich as they are superb. It takes too long to edit and include every photo so I have made a slideshow of the best snaps I took for you dear reader. 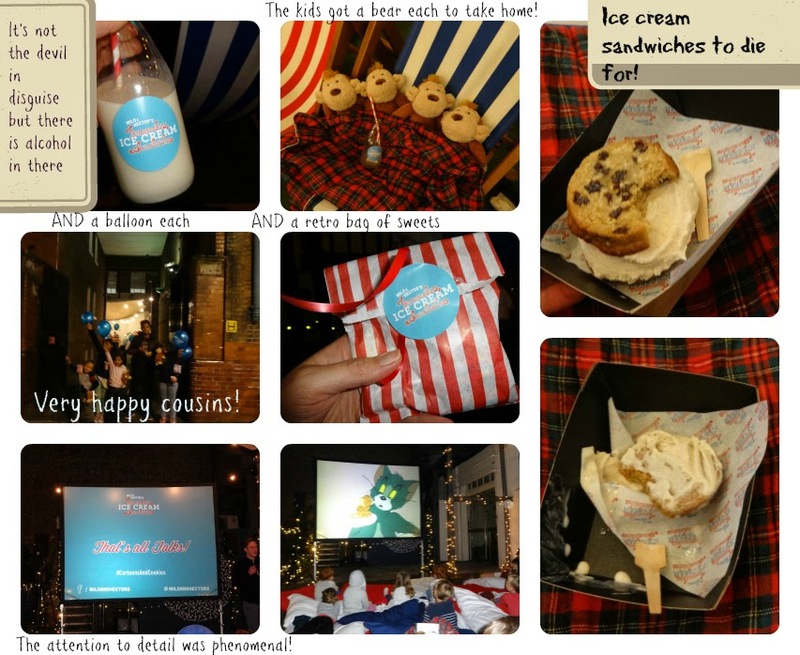 You'll see one or two in there with two boys on "stage" - they are literally Milo and Hector as the founder of the ice cream sandwich named the company after his boys - SO SO cute! Go forth and enjoy summer whilst it lasts with 15% off @miloandhectors ice cream sandwiches. 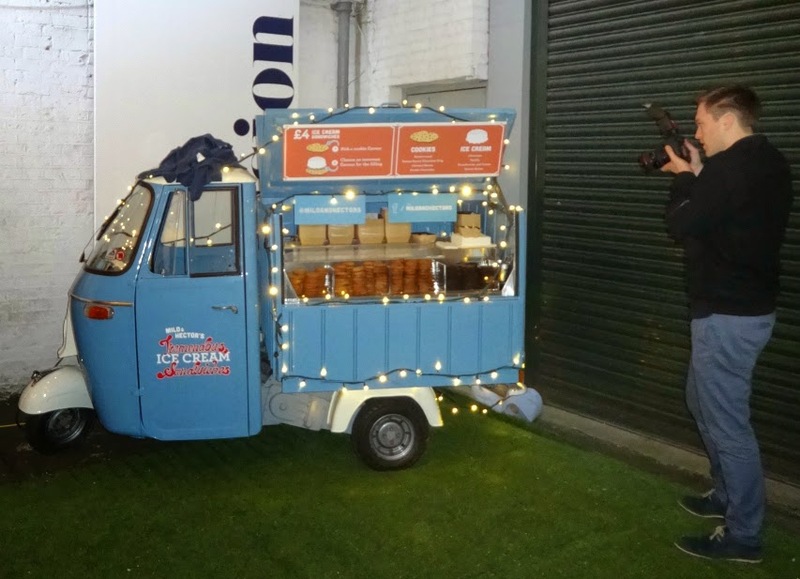 Snap and share an image of the van to qualify! Disclosure: I was invited to this event, in order to try the ice cream and share my experience with you. The attention to detail in every respect was awesome!